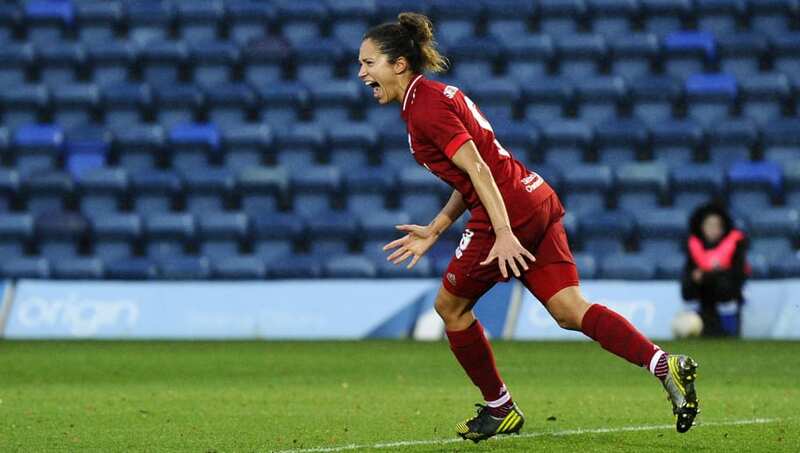 Liverpool Women return to action on Sunday afternoon, when they welcome Arsenal Women to Prenton Park. The Reds will be eager to bounce back from disappointing back to back defeats, which left a dent on their Women’s Super League campaign. They lost 3-0 to Manchester City last Sunday, and were thrashed 4-0 by Chelsea just four days earlier. Here’s a look at Vicky Jepson’s best potential Liverpool lineup for Sunday’s visit of Arsenal. 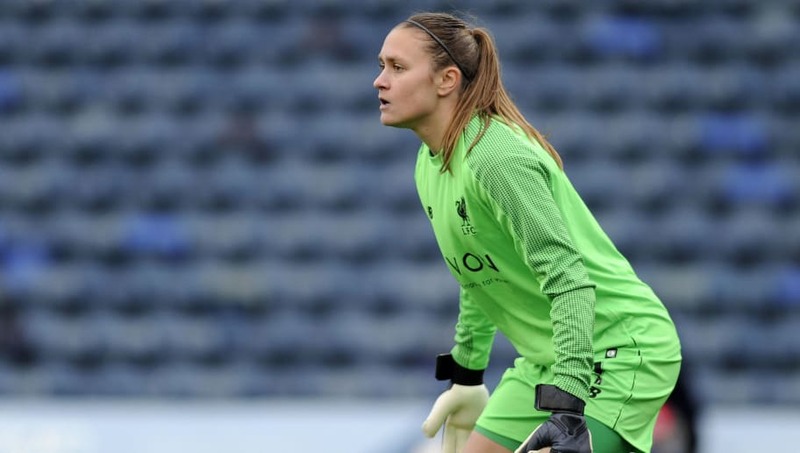 Anke Preuss (GK) – Preuss has established herself as Liverpool’s first choice goalkeeper since joining from Sunderland last summer. The German has been a safe choice for Jepson this season and should start again on Sunday. Leighanne Robe (RB) – Robe is another one of the Reds’ new summer signings who is now a regular among the side. The 25-year-old joined from Millwall Lionesses at the start of the season, though her appearances have been limited to the Continental Cup so far. Leandra Little (CB) – Liverpool’s captain will once again be at the heart of the defence, as she hopes to keep Arsenal quiet. Little was given the captain’s armband despite just joining from Doncaster Rovers Belles in the summer, as she brings wealths of experience to the team. Sophie Bradley-Auckland (CB) – Bradley-Auckland is another new Reds signing, having made the same switch as Little last summer. Liverpool’s 29-year-old vice-captain also brings experience to the side, having represented Team GB at the 2012 Olympics. 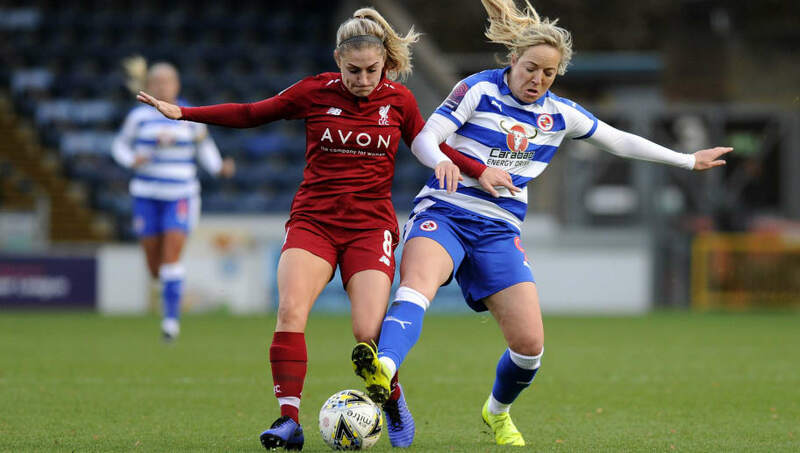 Jemma Purfield (LB) – It looks like Purfield will make up the Reds’ back line on Sunday, having moved from the USA to join Liverpool in the winter transfer window. The 22-year-old has already impressed in defence and has a lot of potential for the future. Amy Rodgers (CM) – Rodgers is likely to be one of three central midfielders deployed by Jepson on Sunday, after joining from city rivals Everton. The 18-year-old is also an England international, having represented the Three Lionessess’ Under-19 side. Laura Coombs (CM) – Coombs has already enjoyed a successful career, having been at Chelsea until 2016 when she was loaned to Liverpool. Coombs secured a historic double with the Blues in 2015, winning the Women’s Super League and FA Women’s Cup. Niamh Fahey (CM) – Fahey should make up Liverpool’s midfield at Prenton Park, having also joined last summer from Bordeaux. The Irish international has half a century of caps for her national team, and won every English domestic honour in her time with Arsenal and Chelsea. Kirsty Linnett (RW) – Linnett could play on the wing against Arsenal, despite being mainly used as a striker. The 25-year-old signed for Liverpool from Reading last summer, having represented England at three different levels throughout her career. Courtney Sweetman-Kirk (ST) – Sweetman-Kirk must start up front on Sunday, as the pressure is on Liverpool’s top scorer to produce a big performance. The 28-year-old has been excellent this season, scoring ten goals in 17 appearances. Yana Daniels (LW) – Daniels will make up Liverpool’s attacking trio this weekend, as the Reds look to score their first goal in three games. The Belgian forward is another one of Jepson’s experienced players, having played at the UEFA Women’s European Championship in 2017.